Would you wear this S$260,000 diamond-encrusted smartwatch? When you hear ‘smartwatch’, you mind might jump to either Fitbit or the Apple Watch. But as traditional watchmakers struggle to compete with more accessible and affordable products in the market, one horology house has decided to go all the way with a diamond-encrusted smartwatch. At the recent Salon International de la Haute Horlogerie (SIHH), Tag Heuer announced a US$197,000 (S$260,000) version of its Connected Modular 45 that is studded with a dizzying array of 589 baguette diamonds adding up to a total of 23.35 carats. 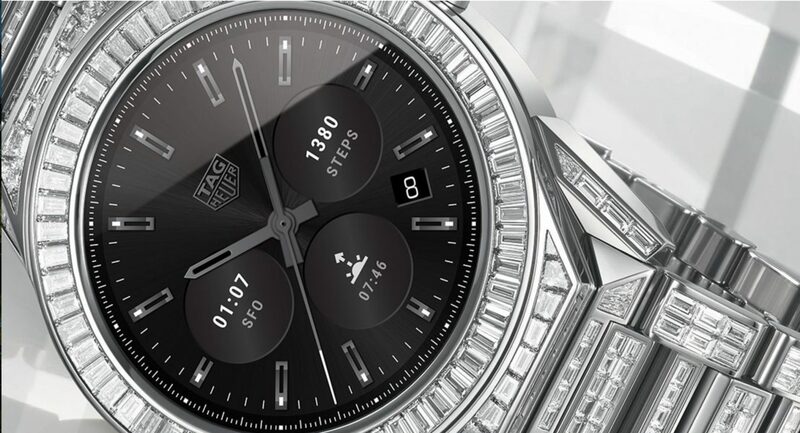 The Tag Heuer Connected Full Diamond is the Swiss watch manufacturer’s first ever smartwatch that is fully-encrusted with diamonds. 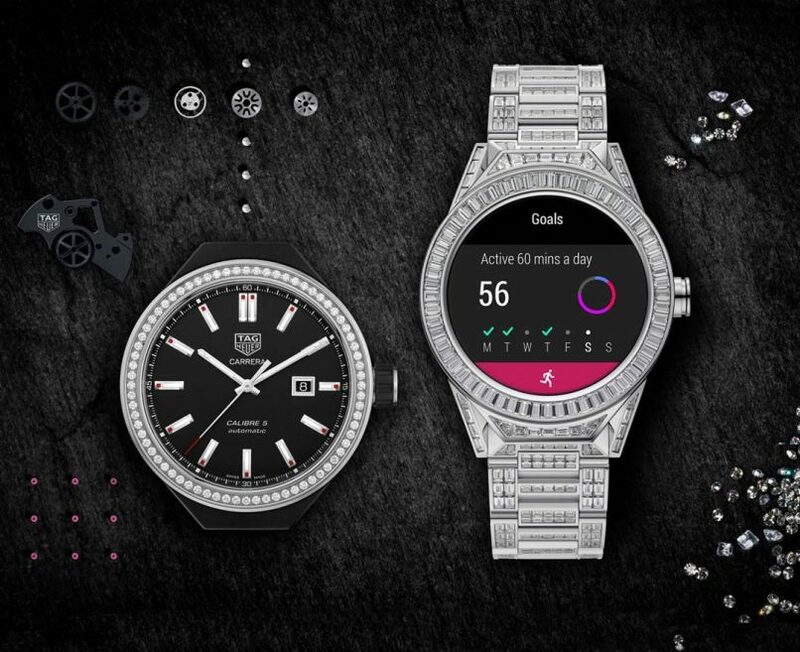 The Connected Full Diamond, other than its 18k white gold exterior and all the sparkling additions, has all the inner workings of Tag Heuer’s signature smartwatch that is powered by Android Wear, the wearables arm of Google’s Android operating system. That includes a beautiful AMOLED screen, a built-in GPS, Wi-Fi, 4,000 customisable watch faces, and all the other standard features of the Connected Modular 45. But all this begs the question: Would you spend six figures on a smartwatch? Sure, the diamonds are fancy and will make anyone’s pupils dilate, but a smartwatch is a piece of technology that will become obsolete once the next smartwatch comes along. At least in an effort to counter the obsolescence of technology, Tag Heuer is offering a trade-in programme that lets you swap out the digital module for an actual mechanical movement, giving your diamonds more mileage on your wrist.